Lutz, Florida is a small town, but second to no one in showing pride in American Independence and support of our troops. These photo`s from the 2011 July 4th parade and swearing in of the new Guv`na. 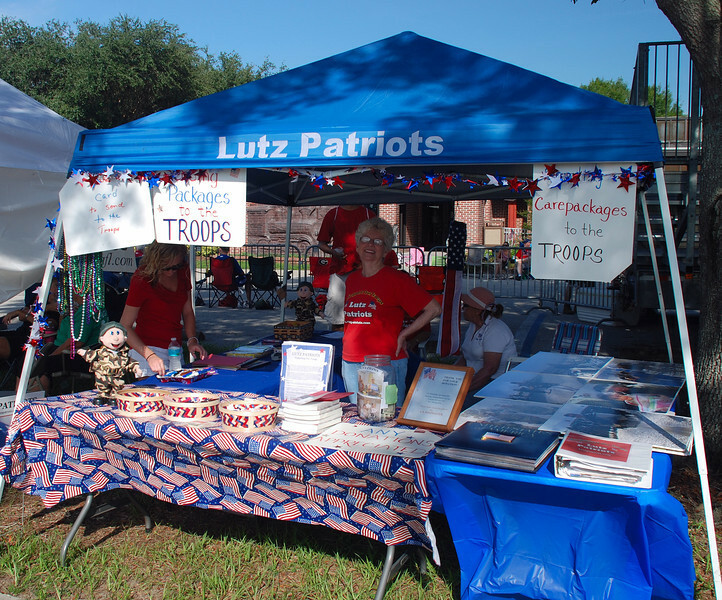 The Lutz Patriots do a wonderful job in support of our troops, they can use YOUR help - visit their website - http://WWW.LUTZPATRIOTS.COM and help support the folks that are protecting YOU.